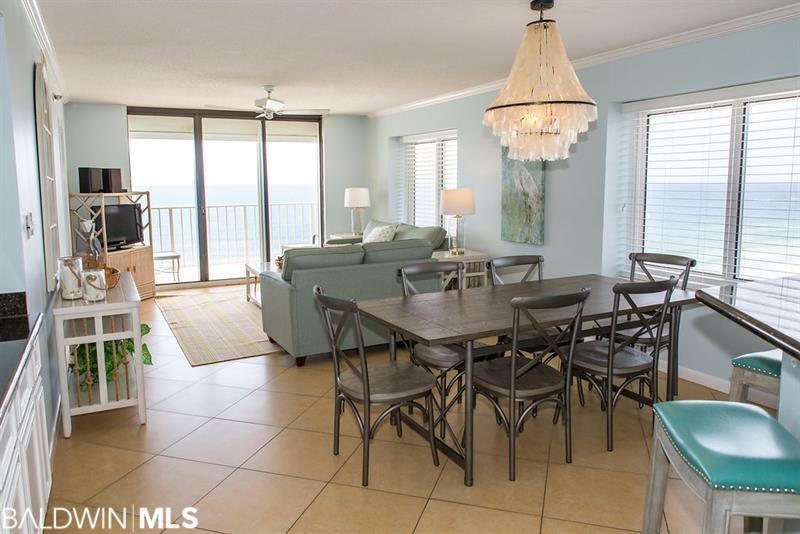 Watch the unbelievable views of the sunset from the wrap around balcony! 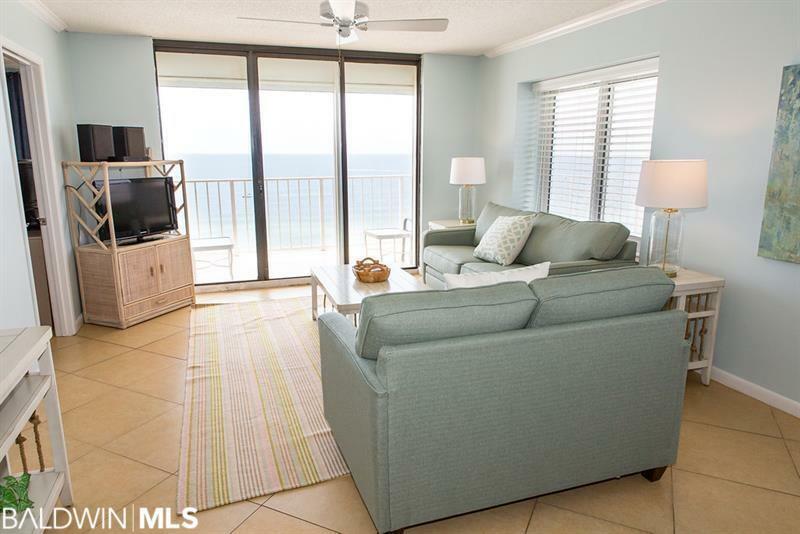 This West corner condo offers a gulf front master bedroom with balcony access, granite counter tops, walk in shower, wet bar, hurricane shutters, and unbelievable views of the Gulf of Mexico! 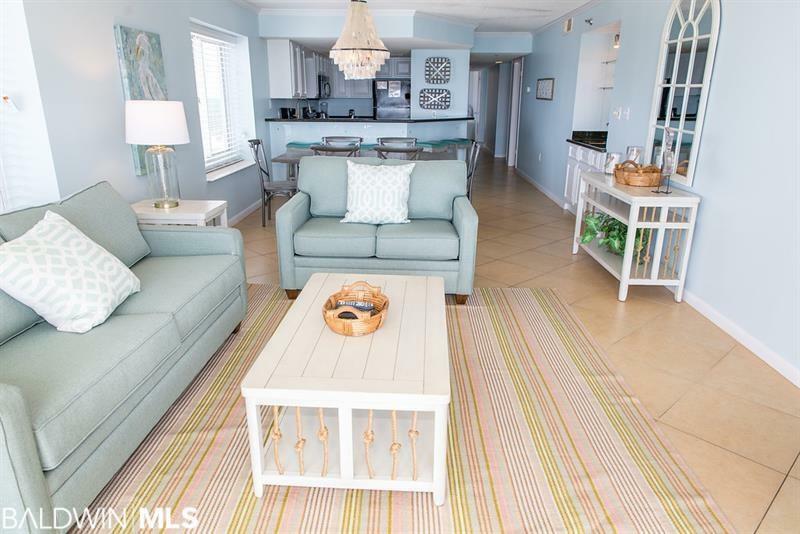 Great rental history with reservations booked in 2019! 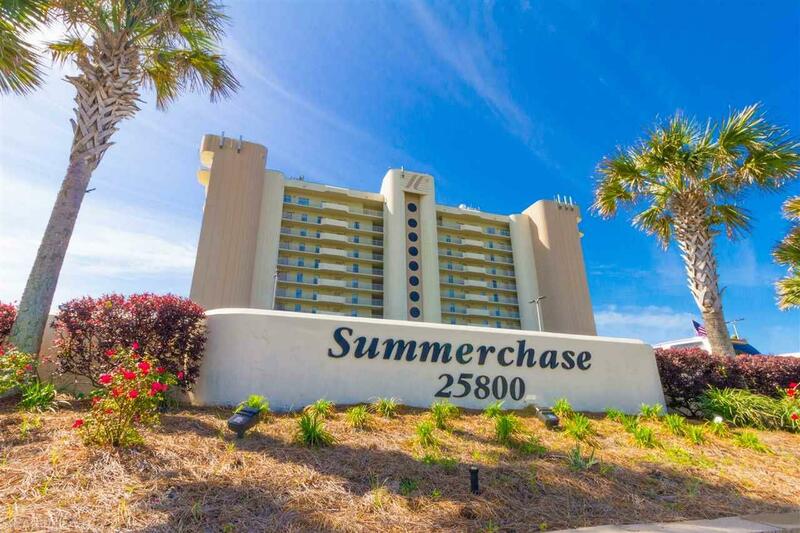 Summerchase is located in the heart of Orange Beach and offers every amenity: Gated Entry, Heated Indoor Pool, Outdoor pool, Kiddie pool, Sauna, Steam room, Fitness Center, Grilling area, Ping pong table, Volleyball Net, On-site Security, and a Fire pit area for owners!